The best gift for all who value it ! Can also be combined with other vouchers ! This voucher worth 75 € is exactly the right thing for everyone who wants to make someone happy with high-quality ZENTAURON gear and the like. A clear advantage when giving a gift card: the recipient has a free choice. And with the large selection in our online shop no wishes remain unfulfilled! The gift card is sent to you in the form of a high-quality card in analogue form. It contains a secret password that credits the recipient with the corresponding amount in our online shop as soon as he has entered it in the shopping basket. 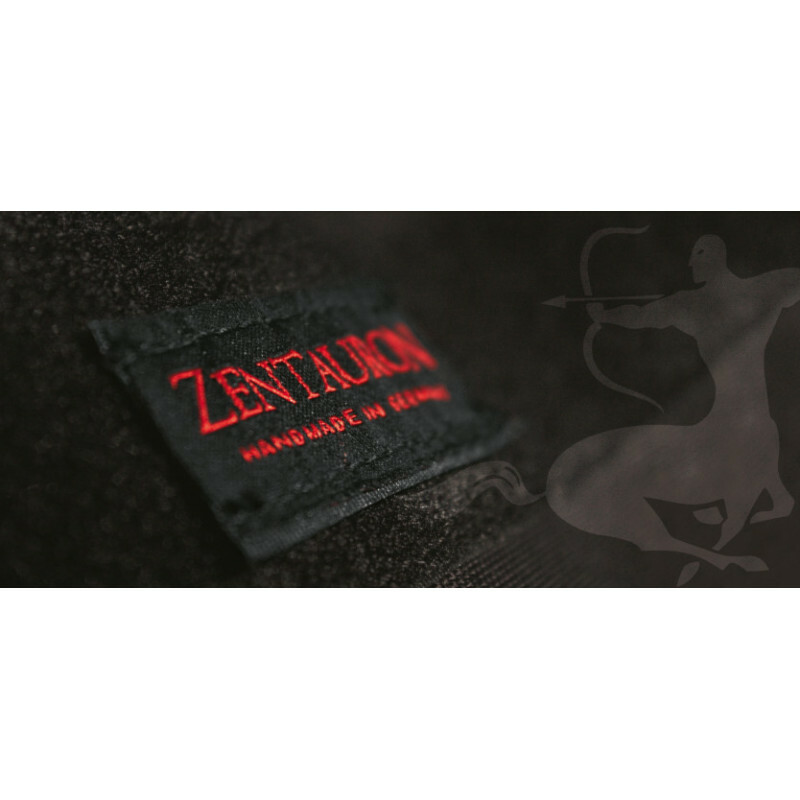 Whether for birthday, christmas, easter or other special occasions, the ZENTAURON gift card is always a good choice. Bright eyes, wide grins or cheerful giggles are common side effects and completely harmless. The gift card is valid from the time of shipment and has a validity period of 3 years, which is calculated from the end of the year in which the voucher was purchased. This voucher is independent of discount promotions or even the government discount, the amount is always deducted from the total order value. The payment of remaining amounts is not possible, however, the voucher amount can be distributed on several orders, if the order value is below the voucher value. Any number of gift vouchers can be redeemed combined in one order, the individual voucher values are then simply added.